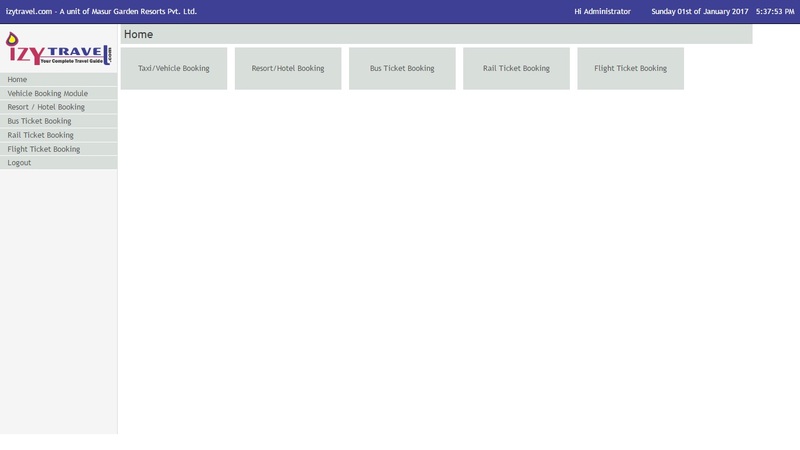 Hall Booking System This application is developed for booking marriage halls & all other events with the scheduled even details, customer details etc. This application can be completely customized as per your requirements. 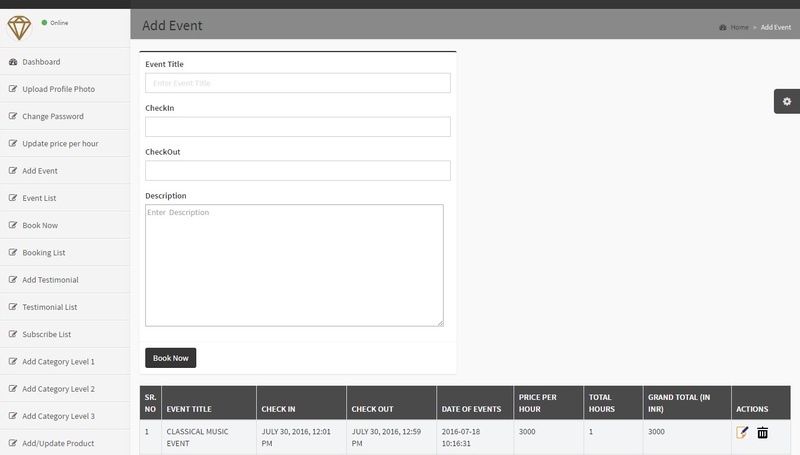 Its a cloud based application & can be used on SAAS module.